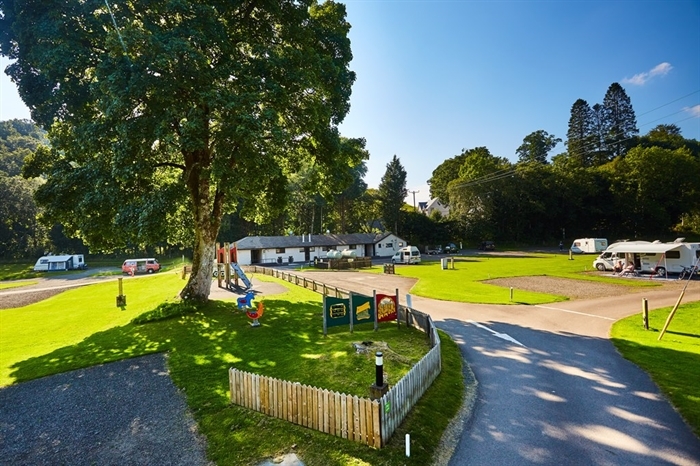 The Maragowan Caravan Club Site is a picturesque family holiday location nestled on the bank of the River Lochay in Scotland. 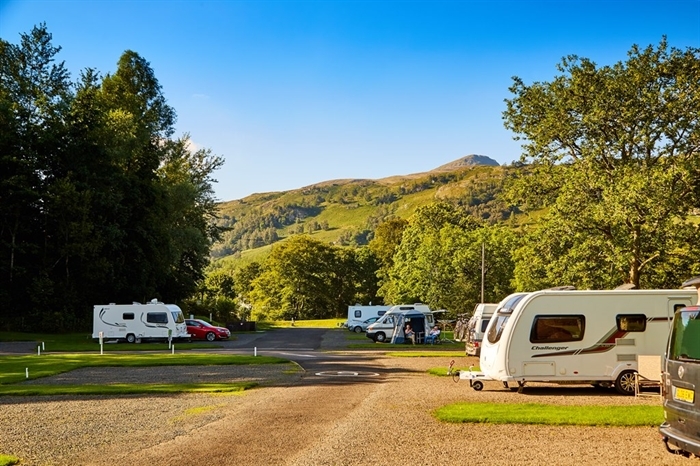 The Maragowan Caravan Club Site is a picturesque family holiday location nestled on the bank of the River Lochay in Scotland. 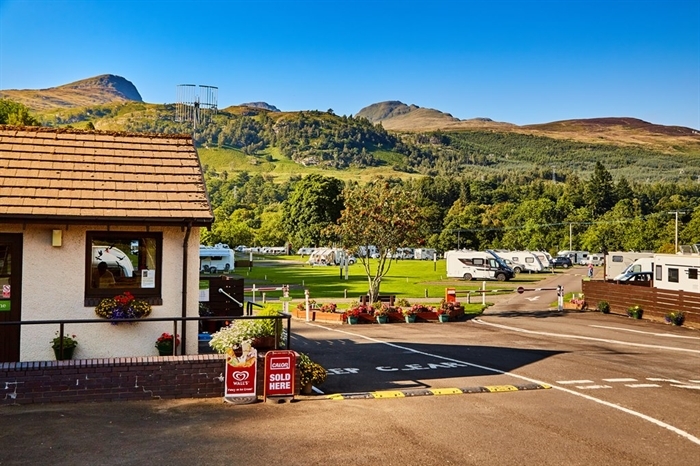 The caravan park is within comfortable walking distance of the quaint little holiday town of Killin where you can idle the time away in the various shops and restaurants. 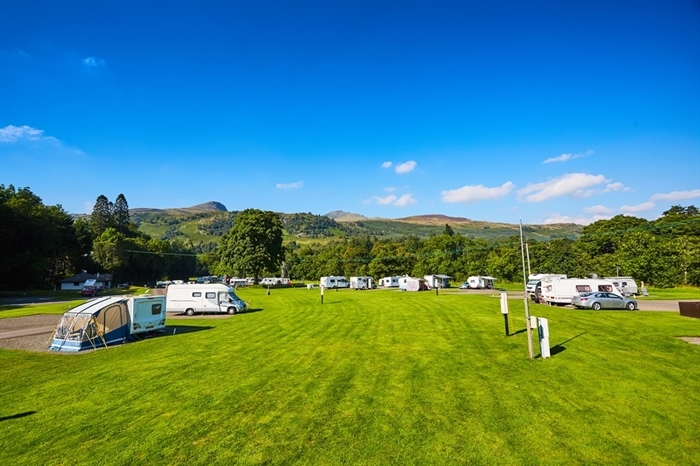 The Maragown Caravan Club Site includes a delightful facility for babies and toddlers under 4 years old where parents can tend to the little ones in comfort. 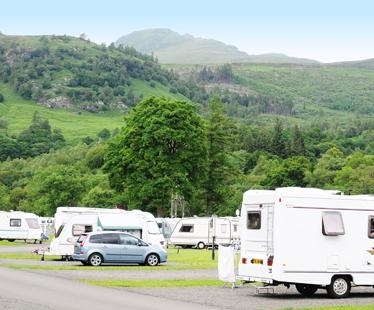 It also puts you within easy reach of a wealth of fun outdoor activities. There is a 9-hole golf course and trout fishing is permitted in the river (free) without a permit. 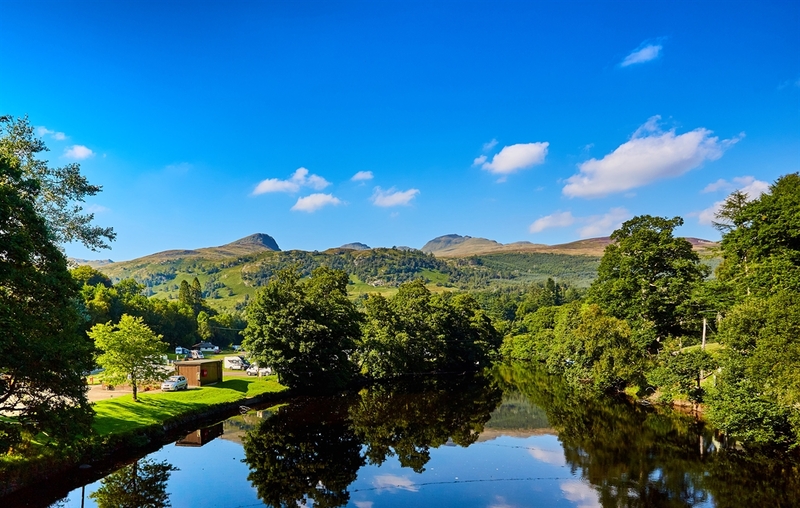 Cycling routes, including the National Cycle Route 7 and the Rob Roy Way, are in close proximity and mountain bikes can be hired in the village of Killin. 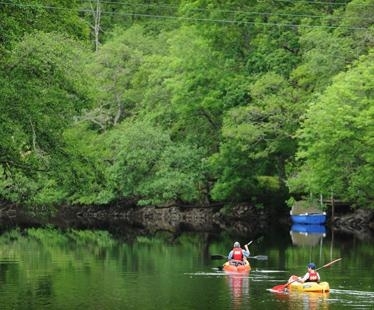 Kayaking, hill walking and mountaineering can all be undertaken from the caravan site. 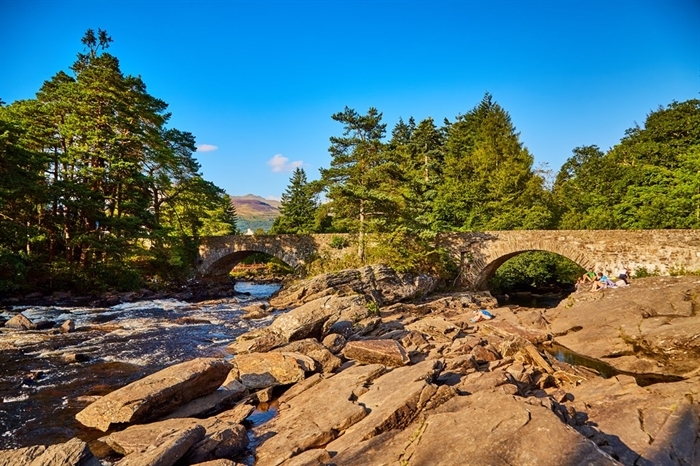 Walking can be enjoyed by all abilities, with numerous Munros, Corbetts and pleasant hill walks within a few miles of the site. 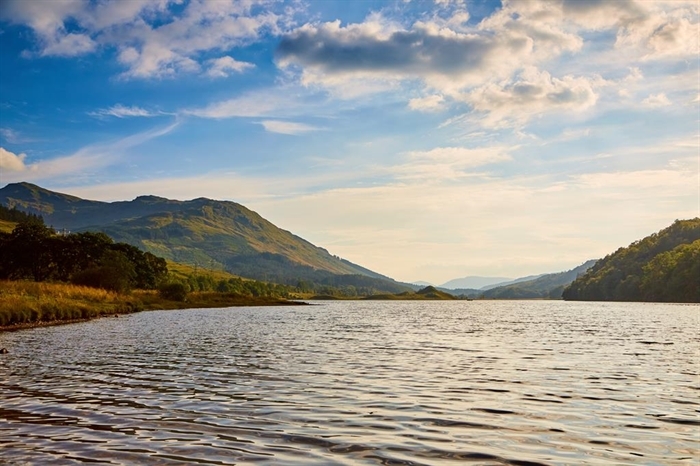 For a step back in time with scenic beauty, visit Loch Katrine and enjoy a Sir Walter Scott steamer cruise. 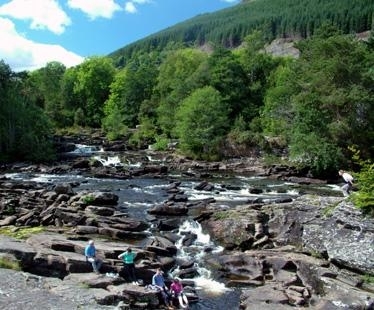 For the more adventurous, there are water sports centres close by at Lochearnhead and Kenmore on Loch Tay, where small boats can be launched into the loch. 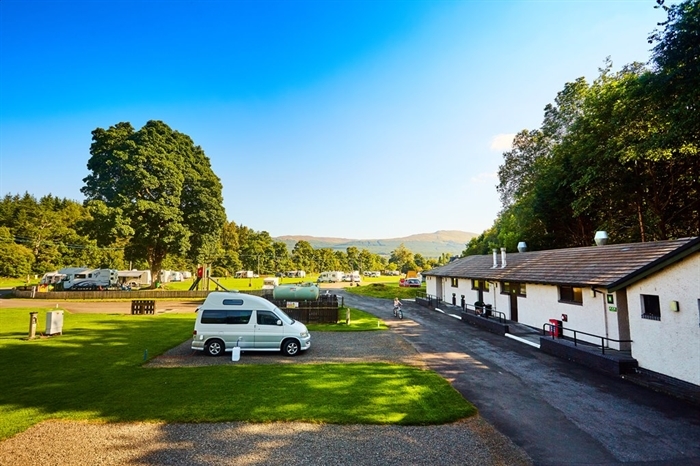 Scenic drives up the Glens where local wildlife abounds are also not to be missed when visiting this idyllic caravan site. A hotel opposite the site also offers live music on certain nights. A good buther's van visits the site on a Tuesday and Friday, please ask the site staff for more details.